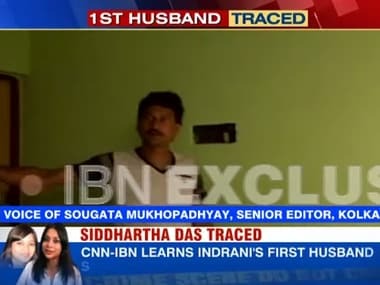 Siddartha Das, the biological father of Sheena Bora, has told CBI that he repeatedly tried to get in touch with his 24-year-old daughter after she went missing in April 2012, but received no response. 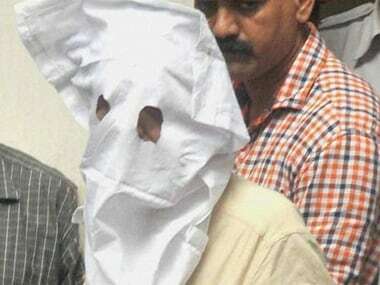 Indrani Mukerjea's former husband Sanjeev Khanna, an accused in the sensational Sheena Bora murder case, will be produced in a local court on Tuesday. 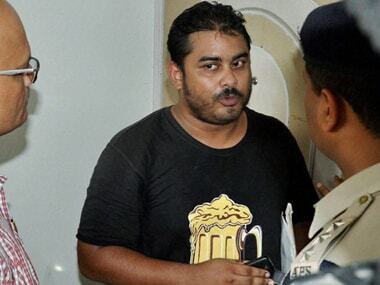 Indrani Mukerjea, wife of former Star India CEO Peter Mukerjea, on Monday faced fresh accusations of poisoning and attempting to murder her son Mikhail on the day her daughter Sheena was killed more than three years ago as police suspect involvement of people outside the state in the sensational crime. 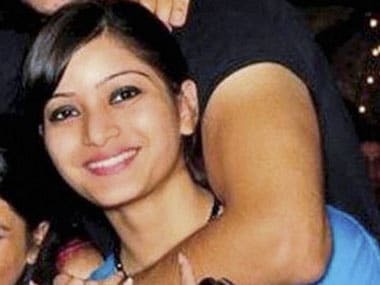 Indrani Mukerjea, her former husband Sanjeev Khanna and her driver Shyam Rai will be produced before a local court on Monday in connection with the Sheena Bora murder case. We follow the updates live. 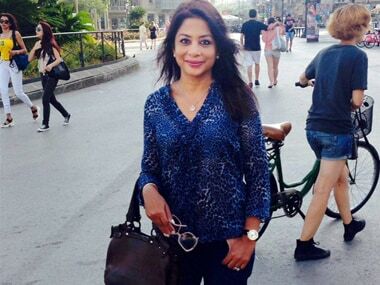 Indrani Mukerjea has now been slapped with fresh charges of attempt to murder and will be presented in court on Monday along with her first husband Sanjeev Khanna as their remand comes to an end.